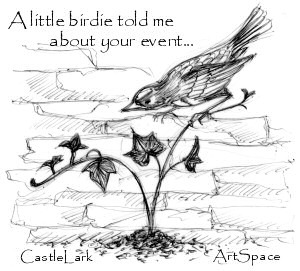 ArtSpace at www.CastleLark.com provides short- and long-term World Wide Web presence for artists, craftspeople and related businesses and projects. Promote your product, project, personal appearance schedule or special events. Ideal opportunity for folks who are not ready for their own Web site but need a place to share information World Wide. 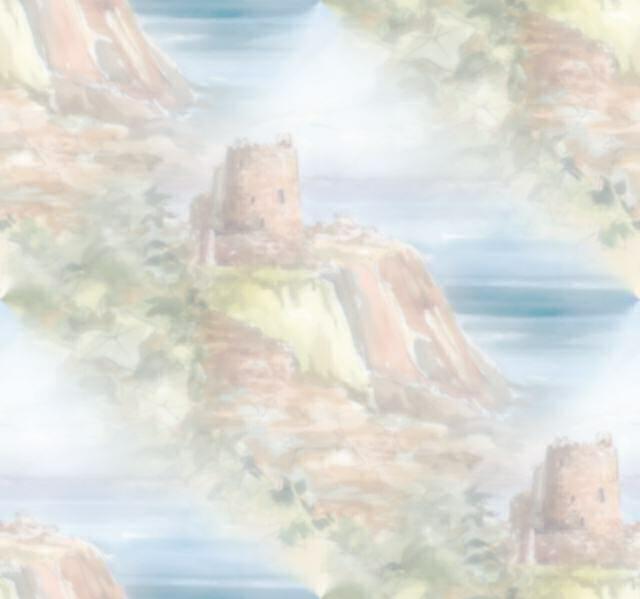 www.CASTLELARK.com is a service of Studio Z, Multi-Media Arts.